The Huawei P20 Pro certainly had the smartphone industry shaking with triple-rear camera setup, but imagine a smartphone with a total of 9 cameras? Light has several prototypes in the works that are being tested for a potential launch that will take some time this year. According to Light, thanks to the multiple lenses on the smartphone, users would be able to capture up to 64MP photographs. 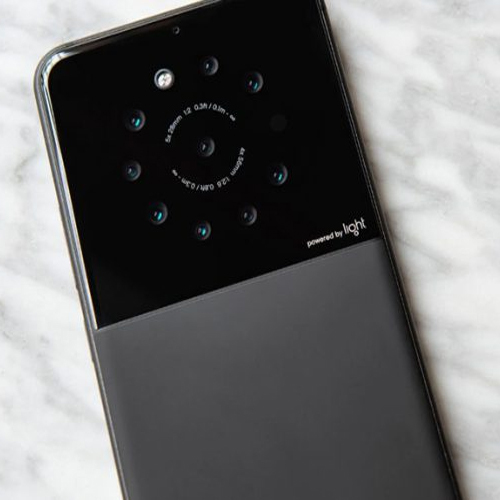 However, it might cost you a lot of money because the Light L16 carried a price of $2,000, and that device featured a total of 16 lenses if you could not figure that out from the model of the smartphone.